You Knew This Spot? 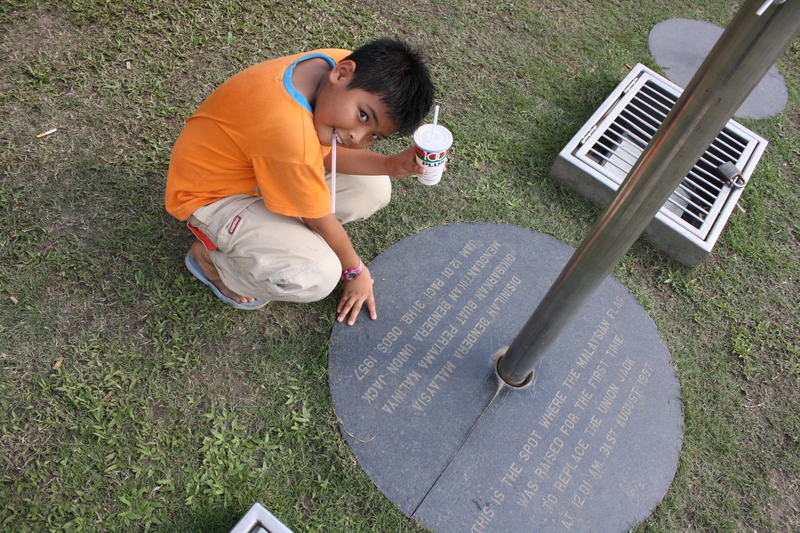 – footsteps……..
Eventhough this not the actual material but this is the actual site that has been carved in the history annals of Malaya. 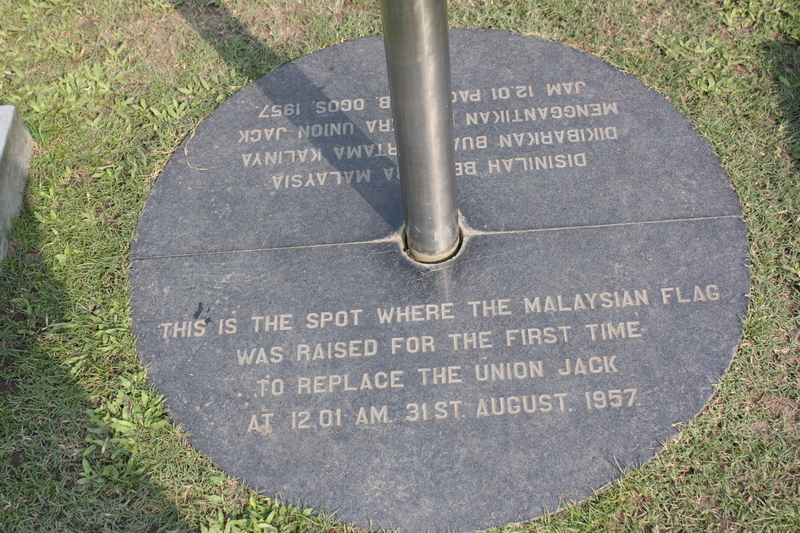 Not many of us might realise that this is the historical spot in the whole of Persekutuan Tanah Memayu when the British Union Jack was lowered and replaced by what now we know as Jalur Gemilang. This happens at midnight of 31st August 1957. This spot is located on Dataran Merdeka in front of the iconic Sultan Abdul Samad building on Jalan Raja, Kuala Lumpur.